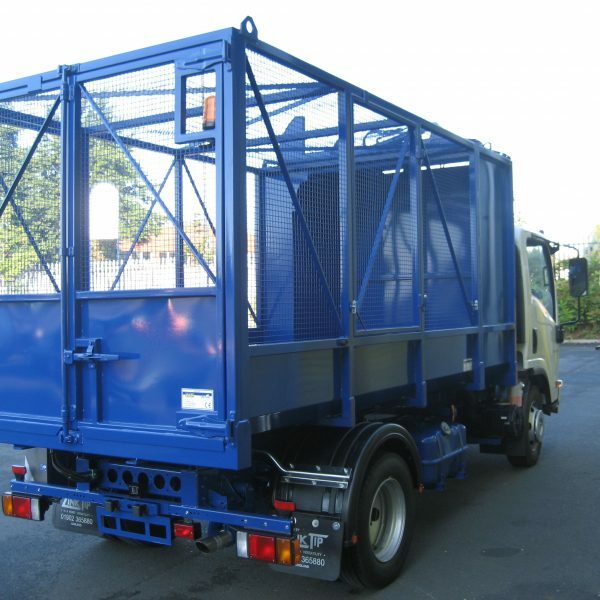 3.5t cage tippers are ideally suited to a wide range of applications including municipal, commercial, ground care or private spot hire. 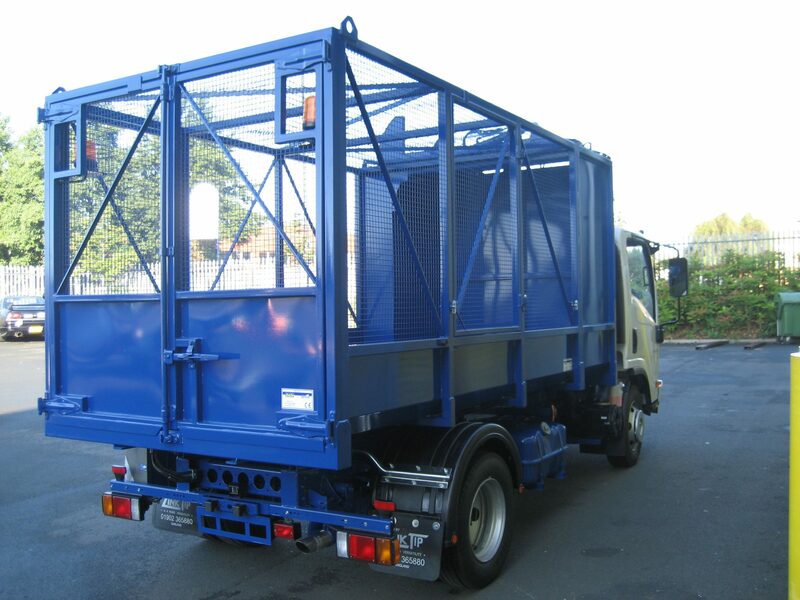 Our 3.5t cage tippers are available for short term hire and can be chosen with a 2 or 5 person cab, dependant on your requirements. Specifications include standard low sided tipping body, caged sides and twin barn style doors for easy access. 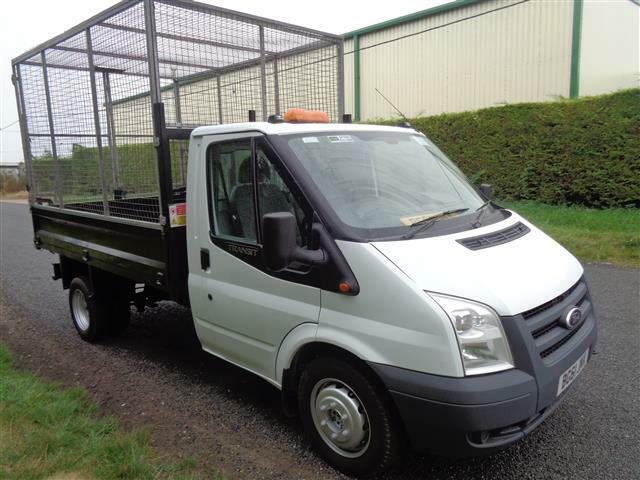 These vehicles are versatile, robust and are available UK wide. 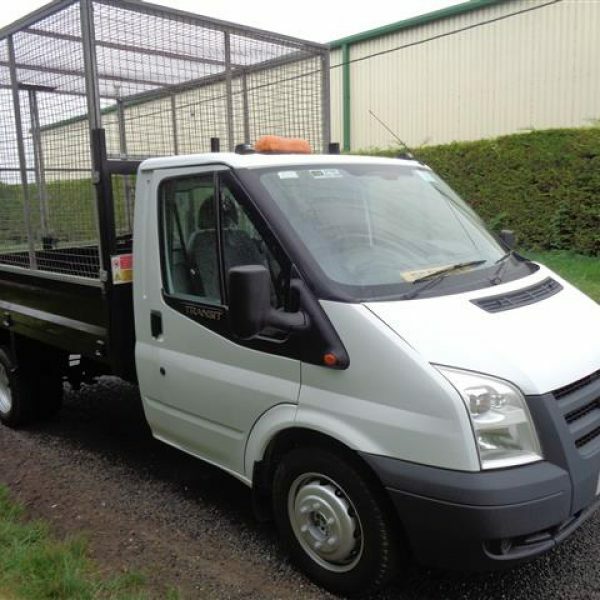 Short term tipper rental is supported by comprehensive support from our technicians, to ensure a reliable and dependable service. 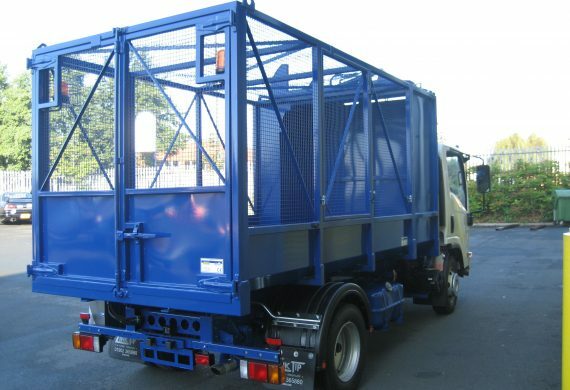 Our fleet of short term rental vehicles includes 7.5t cage tippers, available for short term hire throughout the UK. .
7.5t cage tippers are designed as a robust solution for municipal and commercial applications, and their versatility ensures that they are up to any customer task or requirement. Sliding side doors and twin barn style doors ensure easy access and the tippers can be chosen with either caged or drop sides. 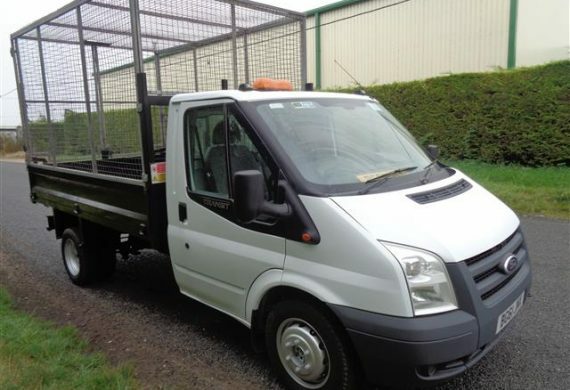 Here at Go Plant Fleet Services we ensure that our cage tippers are maintained to the highest standards and our service technicians are on hand to support you through the hire process.